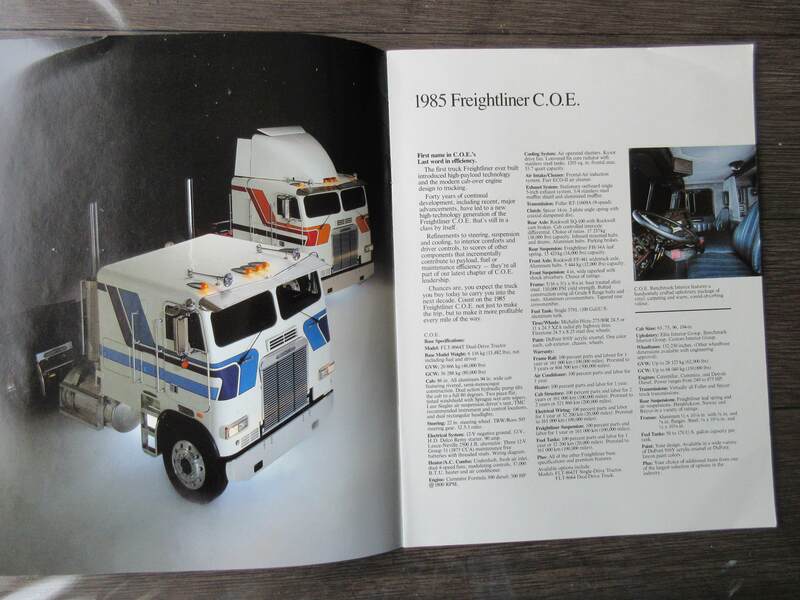 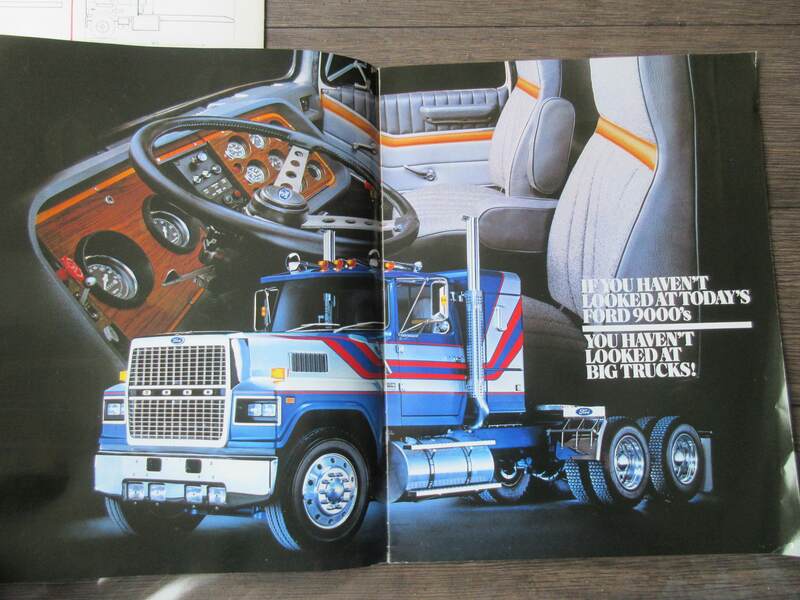 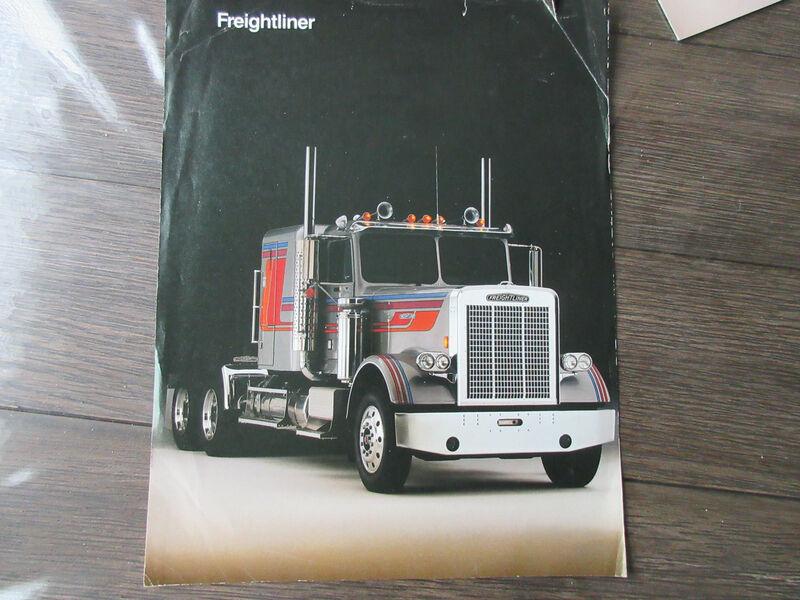 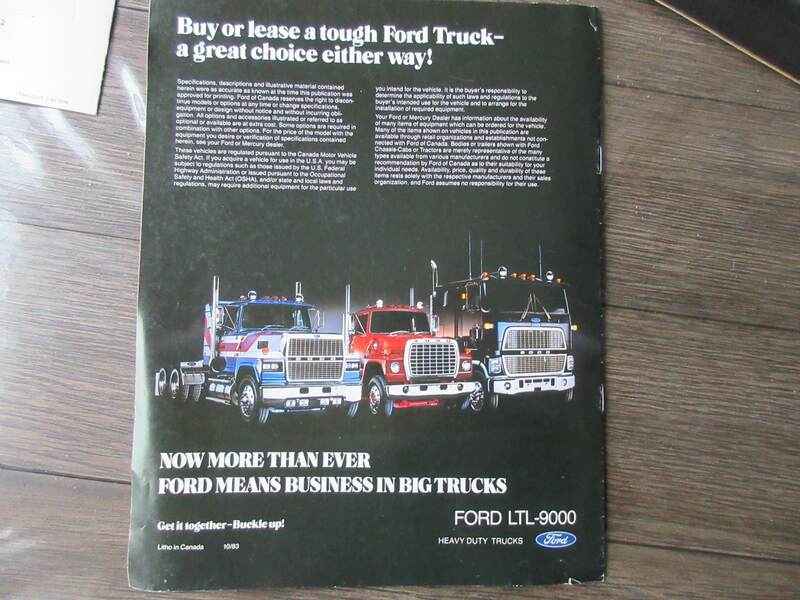 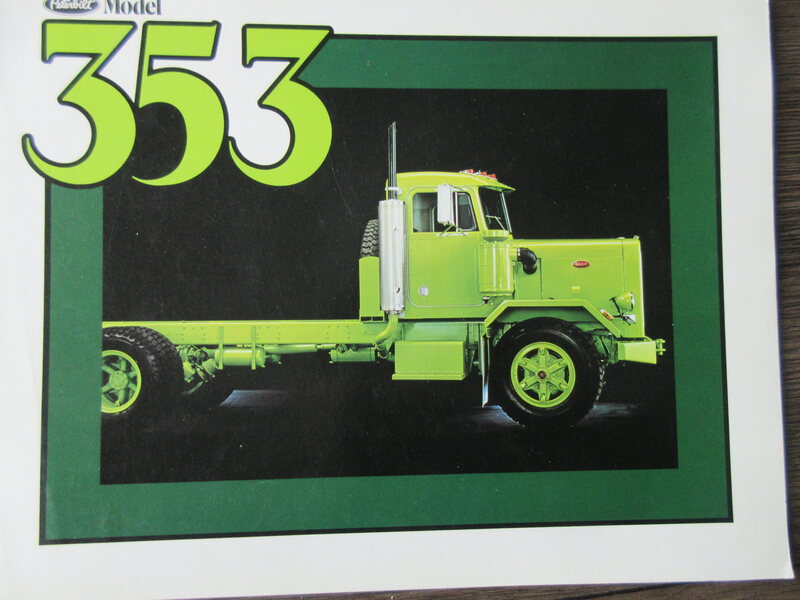 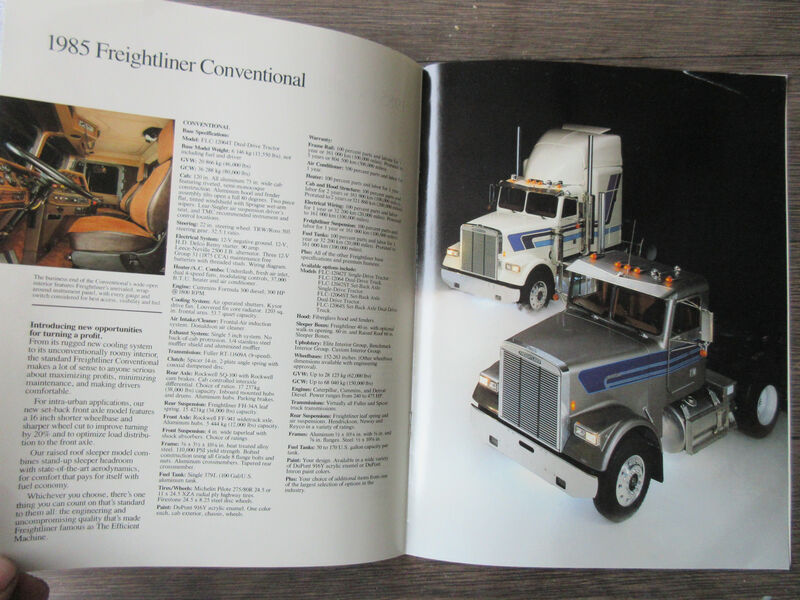 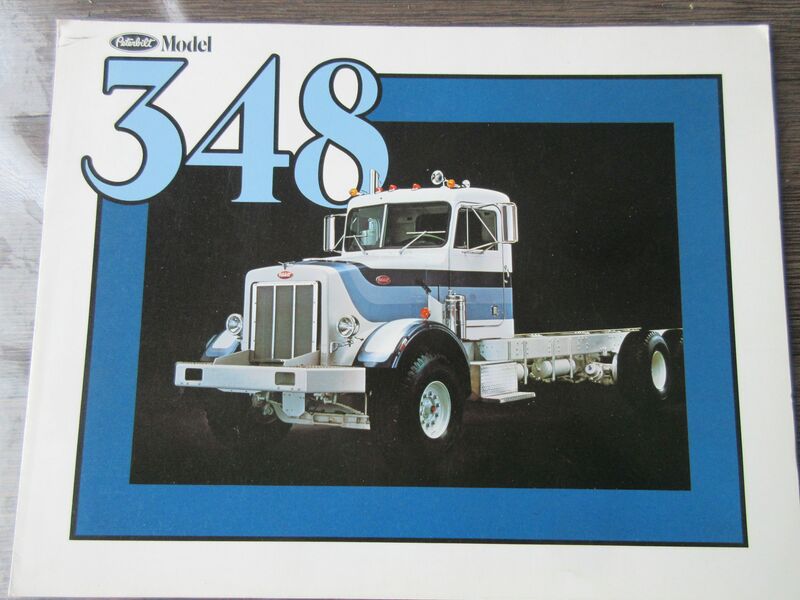 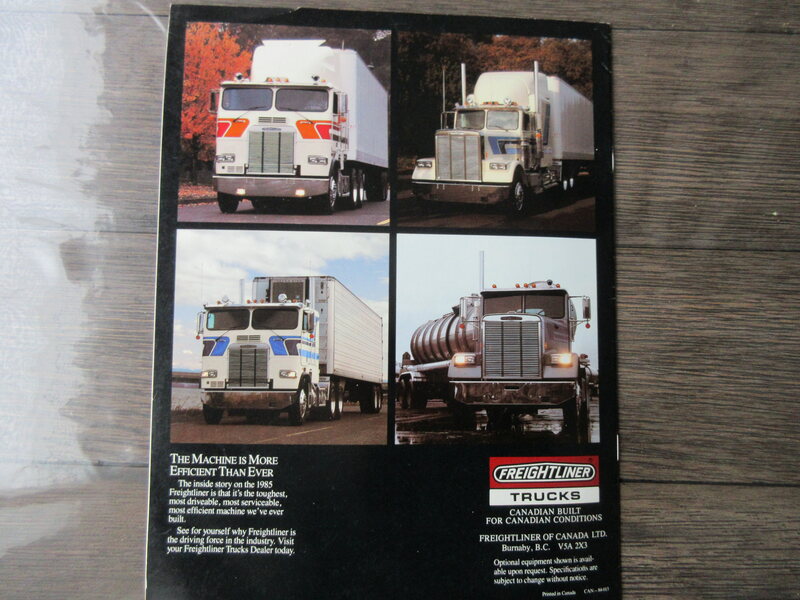 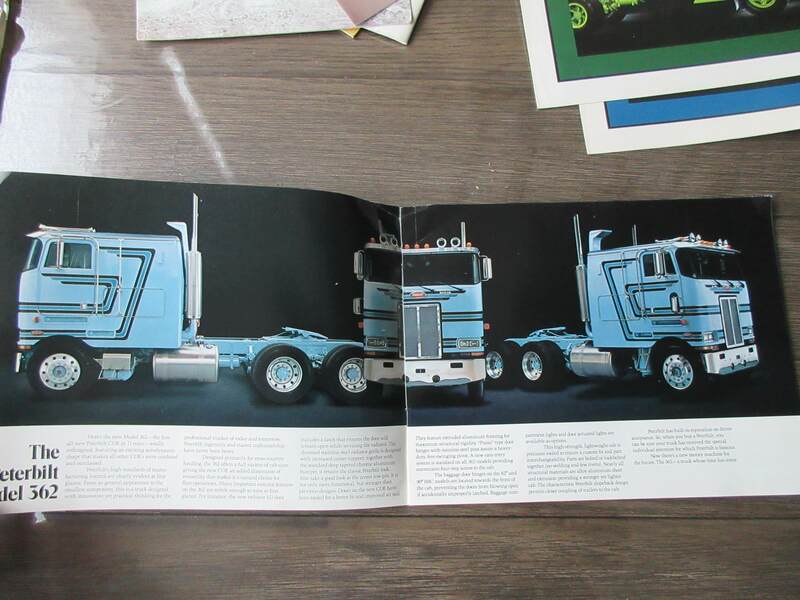 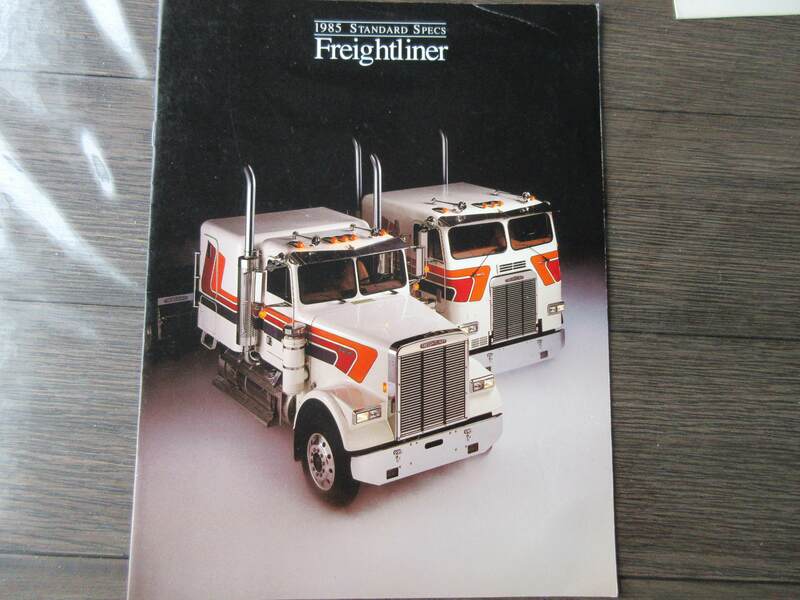 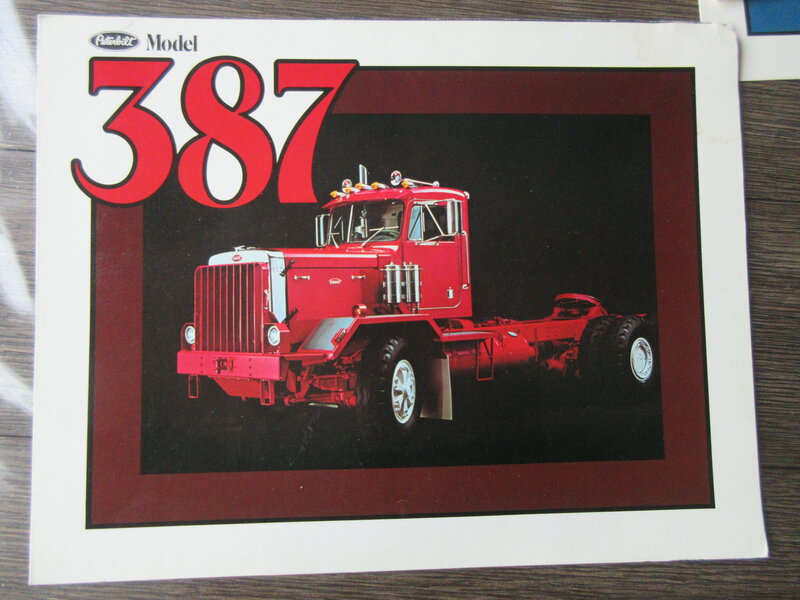 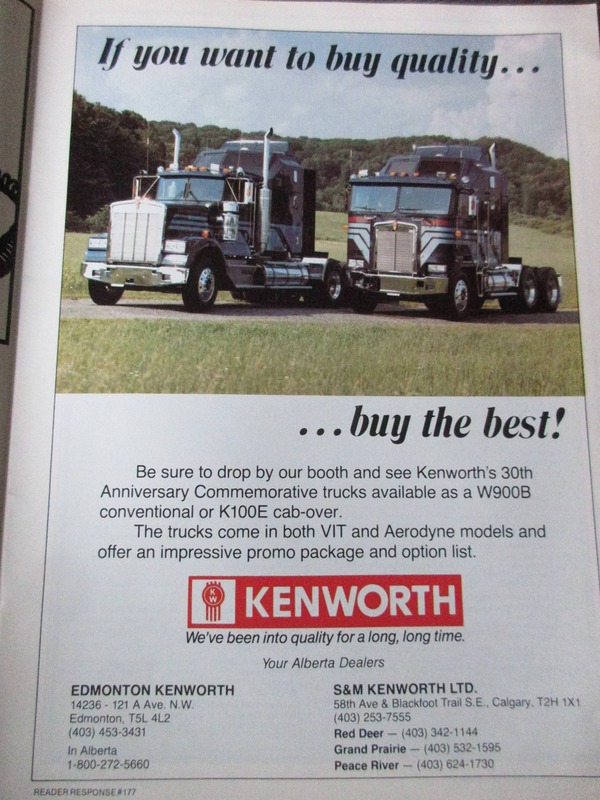 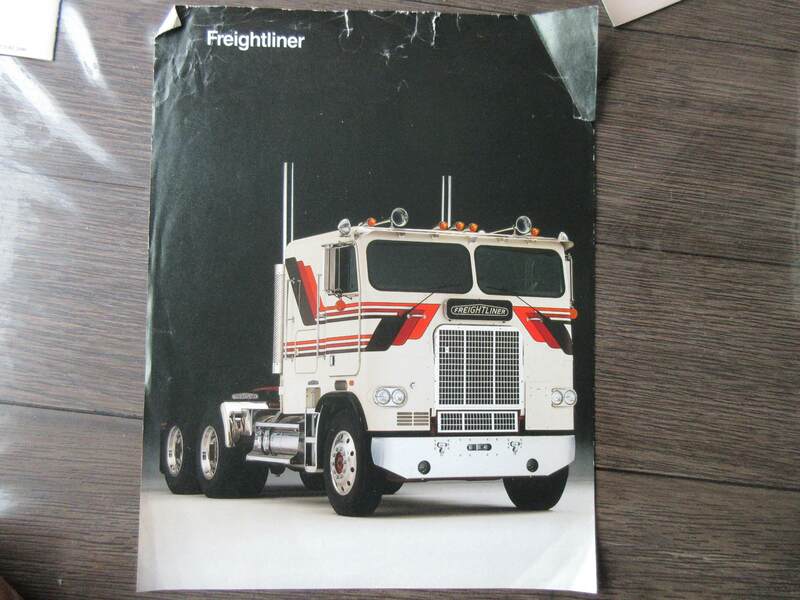 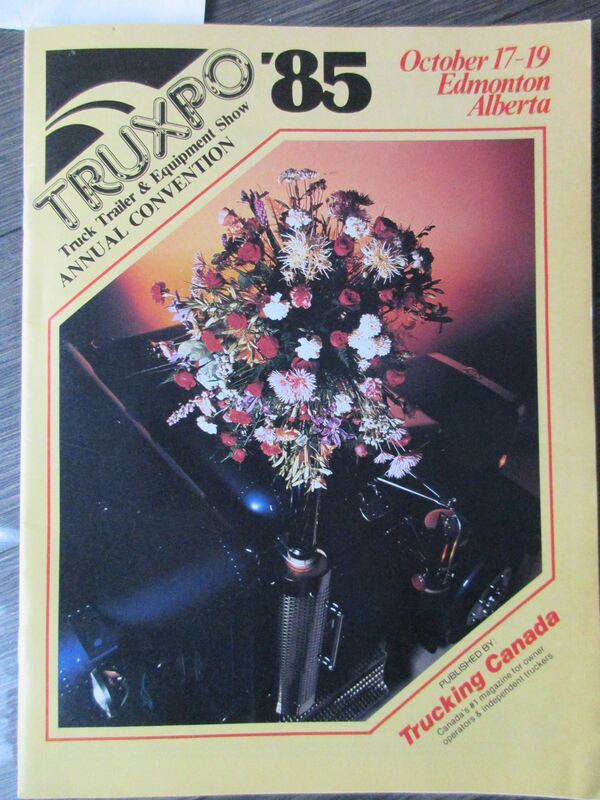 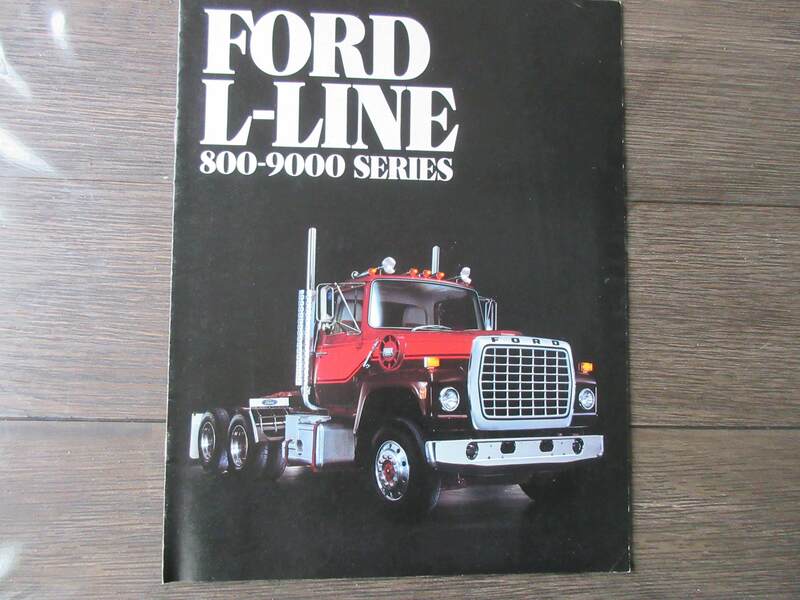 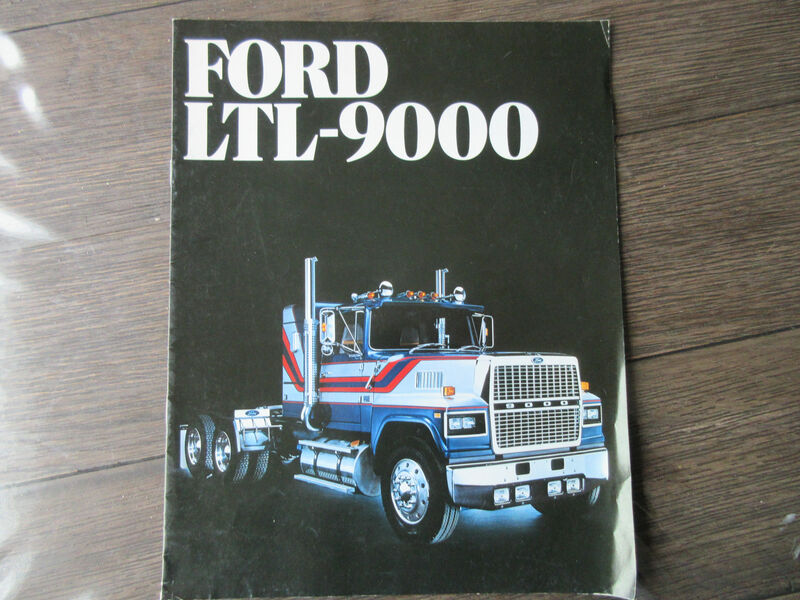 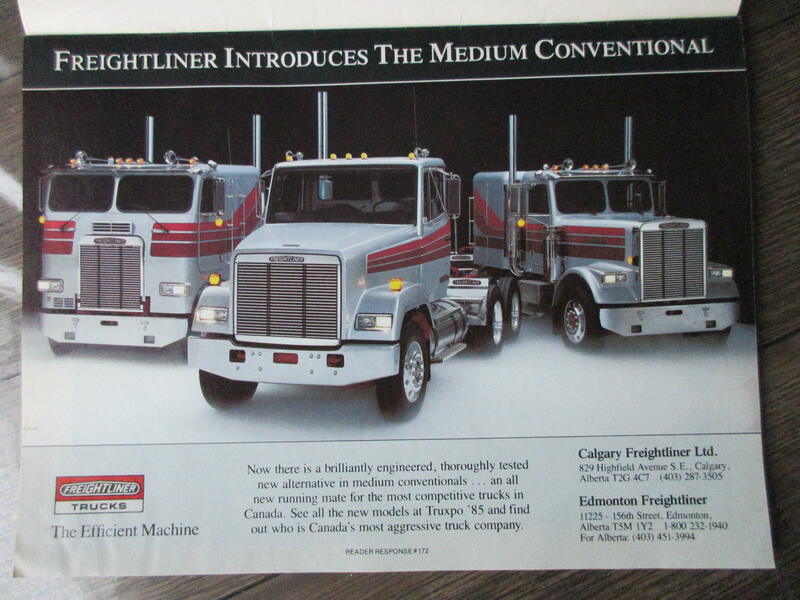 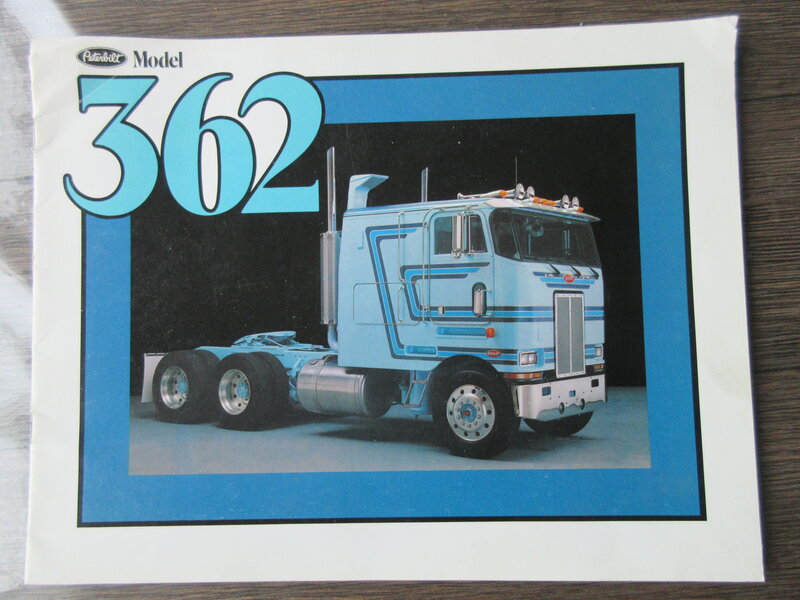 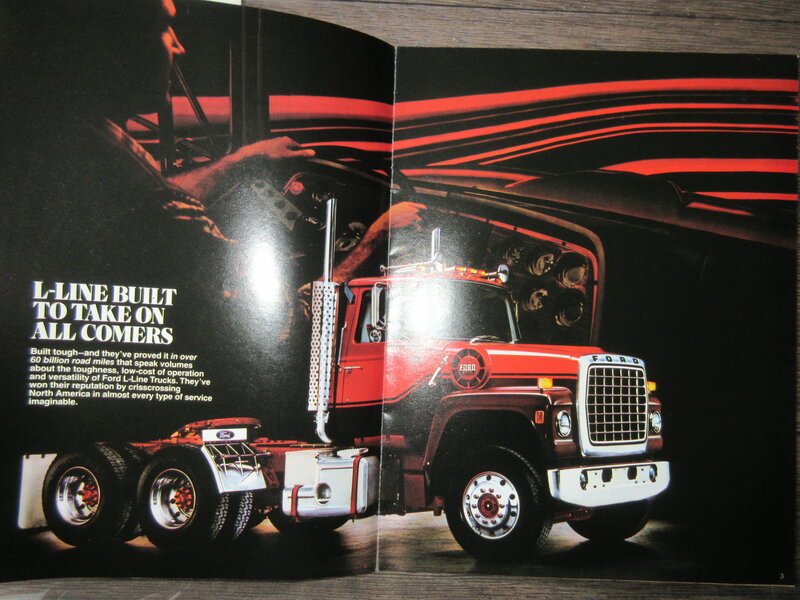 Looking through my stuff I came across some brochures I got at the Truxpo Show in Edmonton in 1985.I am glad I held on to them ,they are cool to look through them now. 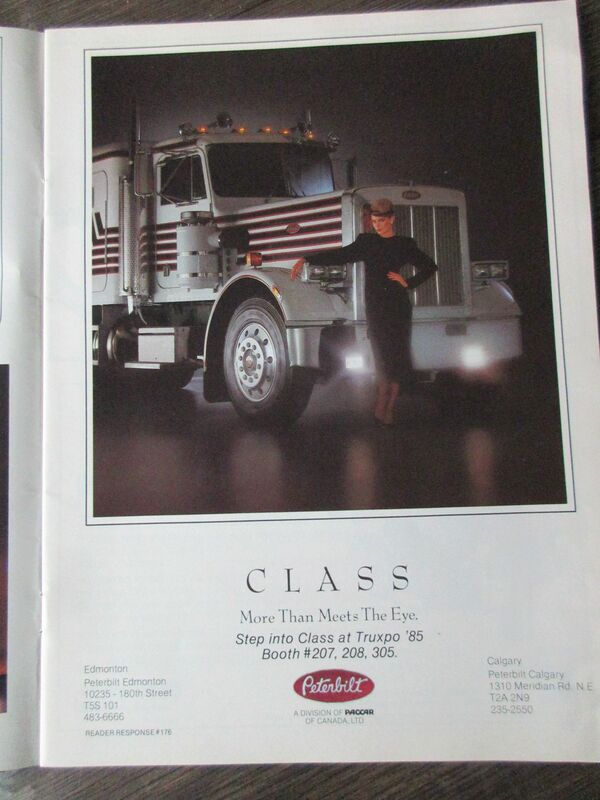 Those were quite a treat to view Rob. 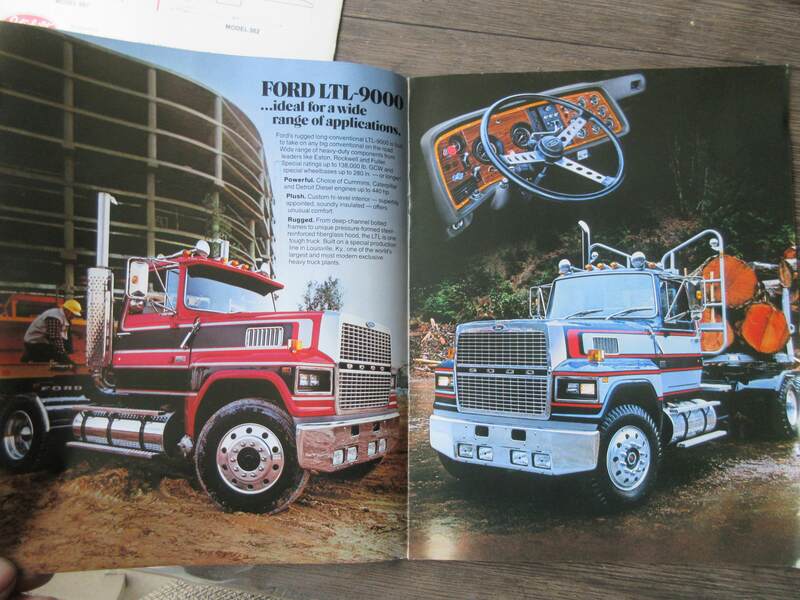 My personal favorites here are the Fords.